Using benzodiazepines may increase a patient’s risk of developing dementia and could even lead to death. Helene Alphonso, DO, Director of Osteopathic Medical Education at North Texas University Health Science Center, and colleagues say that a recent Canadian review of 9,000 patients uncovered that those who had taken a benzodiazepine for three months or less had a dementia risk the same as those who had never taken one. However, taking one of the tranquilizer drugs for three to six months boosted the risk of developing Alzheimer’s disease by 32%. And taking a benzodiazepine for more than six months increased the risk by 84%. The researchers said similar results were seen in a French study that examined elderly patients. This is not the first time a call has been made to limit the use of benzodiazepines. In 2012, the American Geriatric Society said the drugs were “inappropriate” for treating insomnia, agitation, or delirium because of those risks of falls, injuries, accidental overdose, and death in this population. “It’s imperative to transition older patients because we’re seeing a very strong correlation between use of benzodiazepines and development of Alzheimer’s disease and other dementias,” Alphonso said in a statement. “While correlation certainly isn’t causation, there’s ample reason to avoid this class of drugs as a first-line therapy,” Alphonso said. Taking a benzodiazepine for more than six months increased the risk of developing Alzheimer's by 84%. New research suggests the practice of using benzodiazepines to treat psychiatric conditions should be abandoned as evidence suggests the drugs heighten the risk for dementia and death. Benzodiazepines include branded prescription drugs like Valium, Ativan, Klonopin, and Xanax. This class of drug received FDA approval in the 1960s and was believed to be a safer alternative to barbiturates. 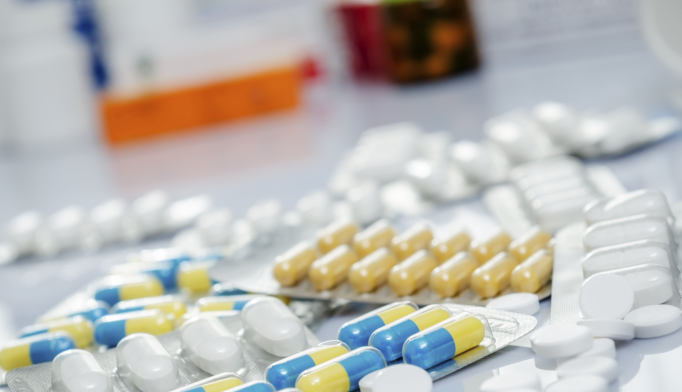 Despite new psychiatric protocols, some physicians continue to prescribe benzodiazepines as a primary treatment for insomnia, anxiety, post-traumatic stress disorder, obsessive compulsive disorder, and other ailments.